I have mixed emotions about a story like this (http://today.msnbc.msn.com/id/44100784). 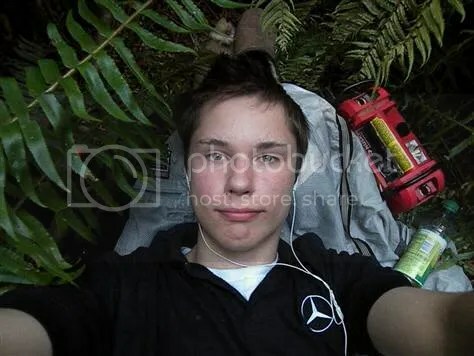 The “Barefoot Bandit”, Colton Harris-Moore, 20, will be paid $1.3 million, by 20th Century Fox, for the story of his life. The money, he claims (in a statement that sounds like it was written by his lawyers), will go to the victims of his 2-year crime spree. While I am very happy to know the victims will receive restitution, movie and interview deals (and the like) only encourage others to attempt illegal feats for profit. I have no interest in seeing the movie.